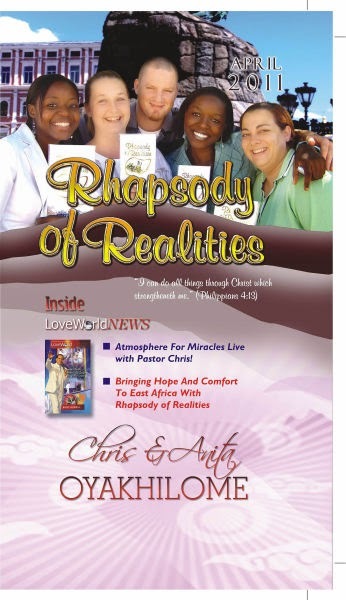 In the midst of Pastor Chris and Anita Oyakhilome‘s divorce saga, yet another controversy has emerged. 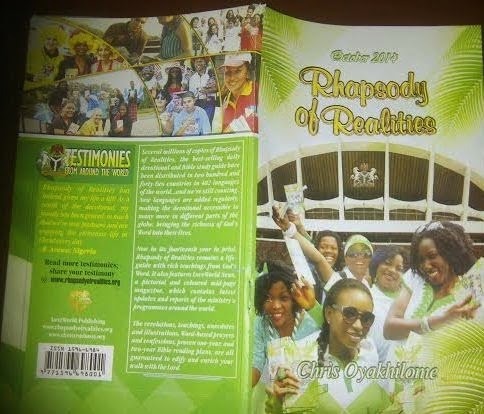 According to City People, Anita’s name has been removed from the October edition of Christ Embassy’s Rhapsody of Realities devotional, which she usually co-authors. The alleged front and back cover of the new edition is shown above. Reports also state that there is no trace of Anita’s picture or byline in the entire publication this time around.